Danish aid worker, Anja Ringgren Loven has done so much for Nigeria and particularly Akwa Ibom state, where she has countless times stepped in, with her time, resources and benevolence to liberate children from the sad but prevalent trend of branding children as witches in that region. Anja first made headlines years back after she picked up a child branded “witch” by his family and left to the streets to die. 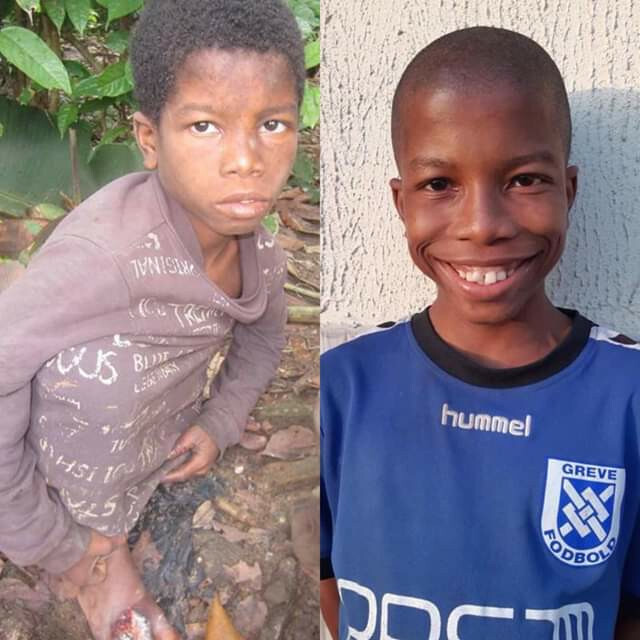 Months after the Danish woman rescued the weak and malnourished child, she shared new photos of the boy’s incredible transformation. 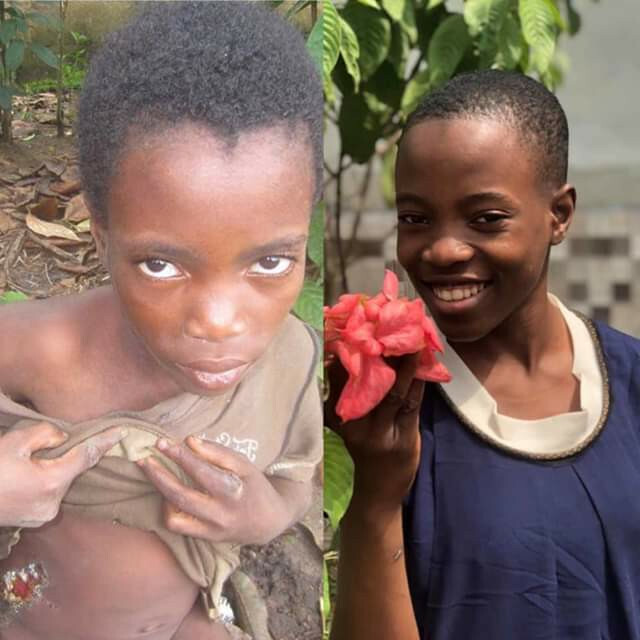 Since then, she has not looked back, it seems as though she just is unable to turn away from a child in need, as she has rescued many more children and nurtured them to health and given them opportunities for a better future through rehabilitation and education. 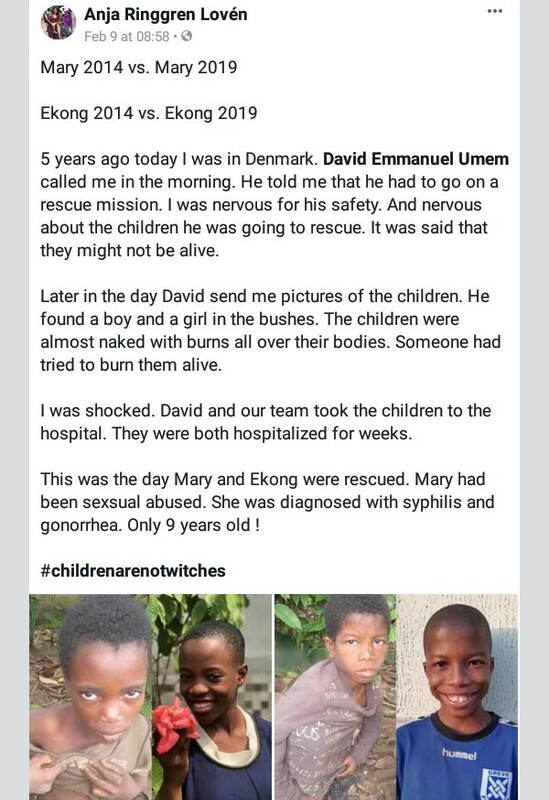 Loven, who is the founder of the Children’s Aid Education and Development Foundation (ACAEDF) is in the news again for the right reasons, after she took to her Facebook page yesterday to share new photos of the amazing transformation of two children rescued after they were left to die by their families after being branded witches. According to her, on the day that the children, Mary and EKong, were rescued, they were found to have suffered burns, it seemed liked someone had tried to burn them alive! 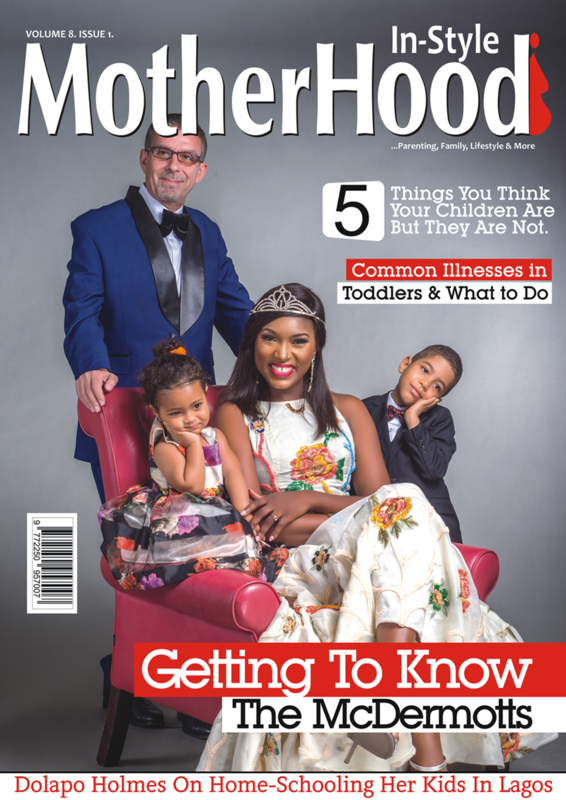 Adding to that, Mary who was 9-year-old at the time, 5 years ago, was diagnosed with the sexually transmitted infections (STI’s); syphillis and gonorrhea. The timely intervention of Loven and her team has helped the victims heal and they now enjoy a new lease of life, with a promising future to look forward to. An excited Anja, shared photos of the recovery of the kids with a touching caption.